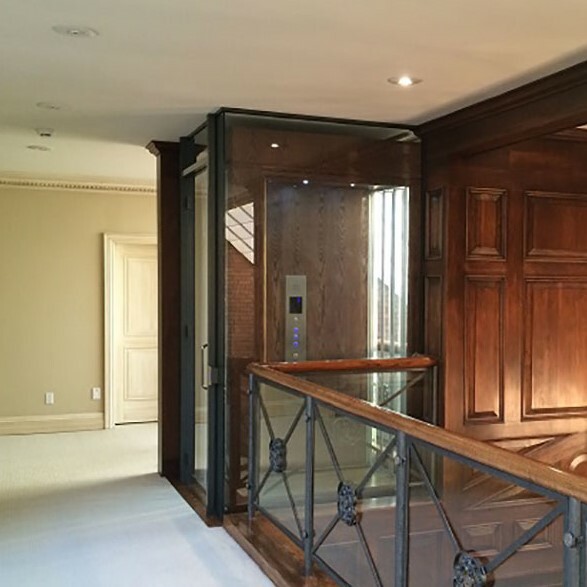 Residential elevators will not only increase the value of your home, but will provide years of dependable service and luxury. Models range from simple to extravagant, but whatever you choose - there's truly nothing like being completely liberated from stairs! 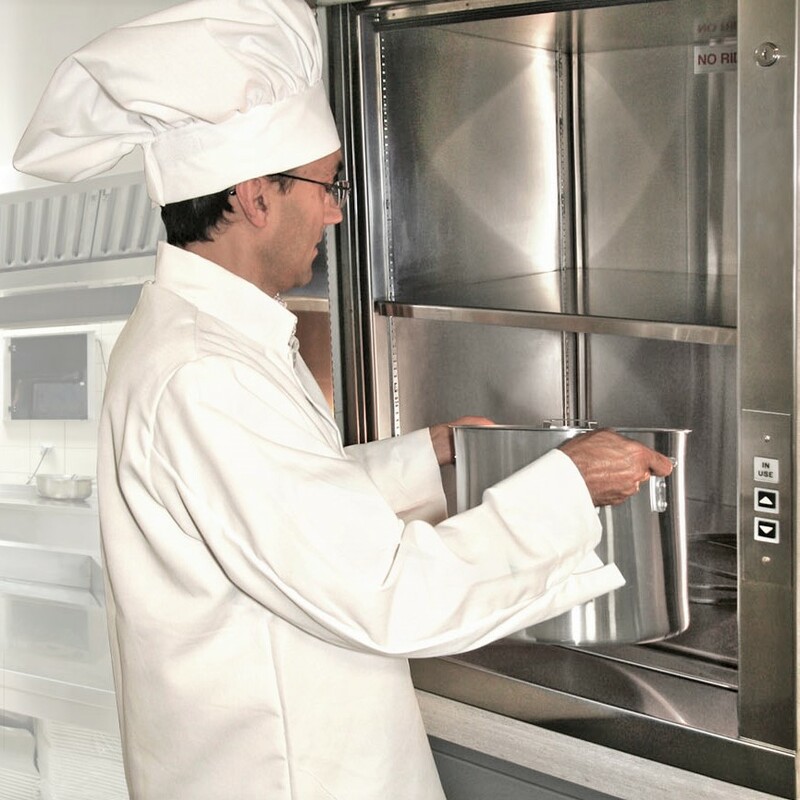 The possibilities are endless and may cost less than you think. 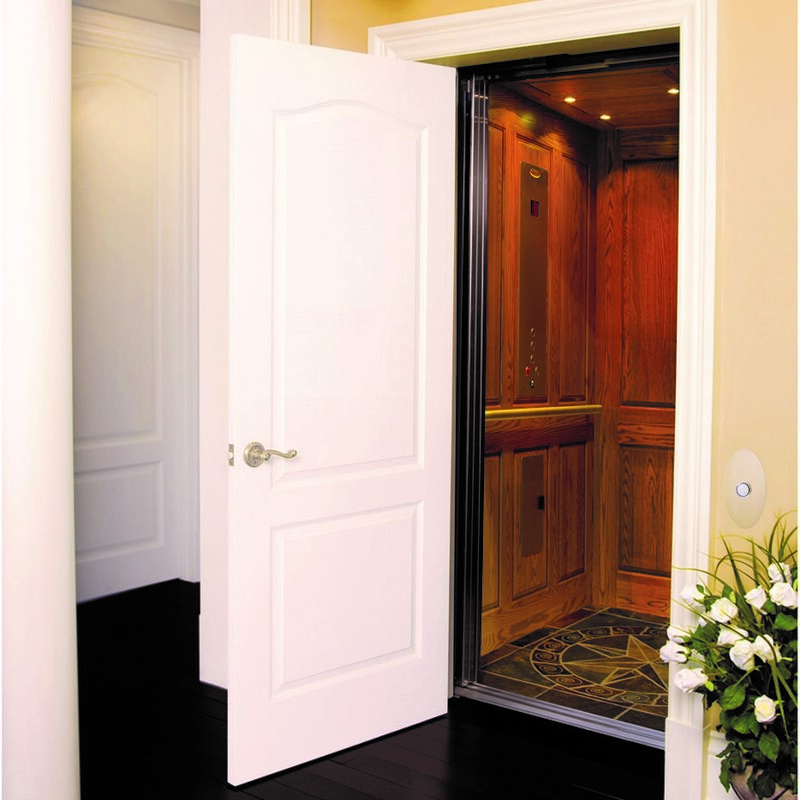 Every elevator will typically include a 1,000-lb weight capacity and will accommodate multiple passengers. 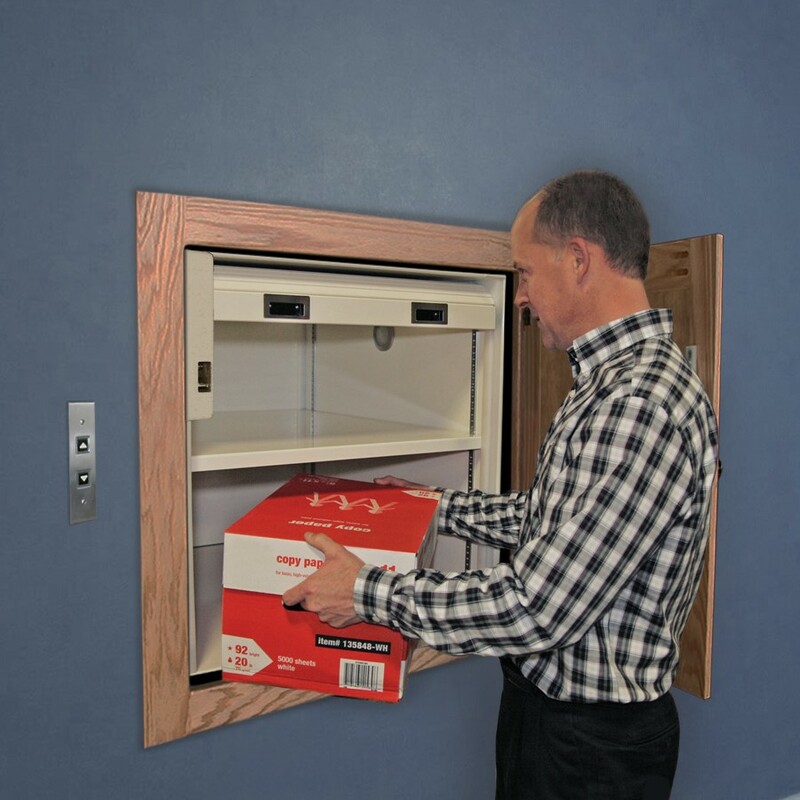 They will also come equipped with all the safety features you would expect (hoistway and door interlocks, cable safety devices, slack chain, emergency light, alarm, phone, etc.). 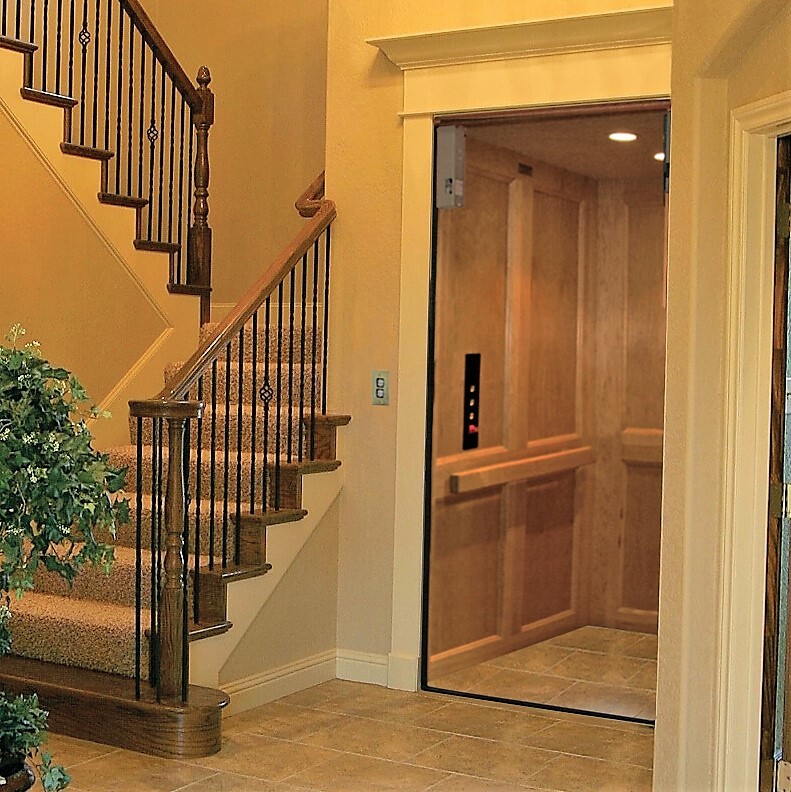 Plus, almost any feature on your elevator can be customized to your specifications. Options include cab styles and finishes, gates, lighting, fixtures and drive options including winding drum and hydraulic operation. Whether you're building a new home or remodeling an existing home, we will provide the perfect solution for you. Add convenience, and utility to nearly any home or business with a residential or commercial dumbwatier. With weight capacities ranging from 100-lbs. to 500-lbs. 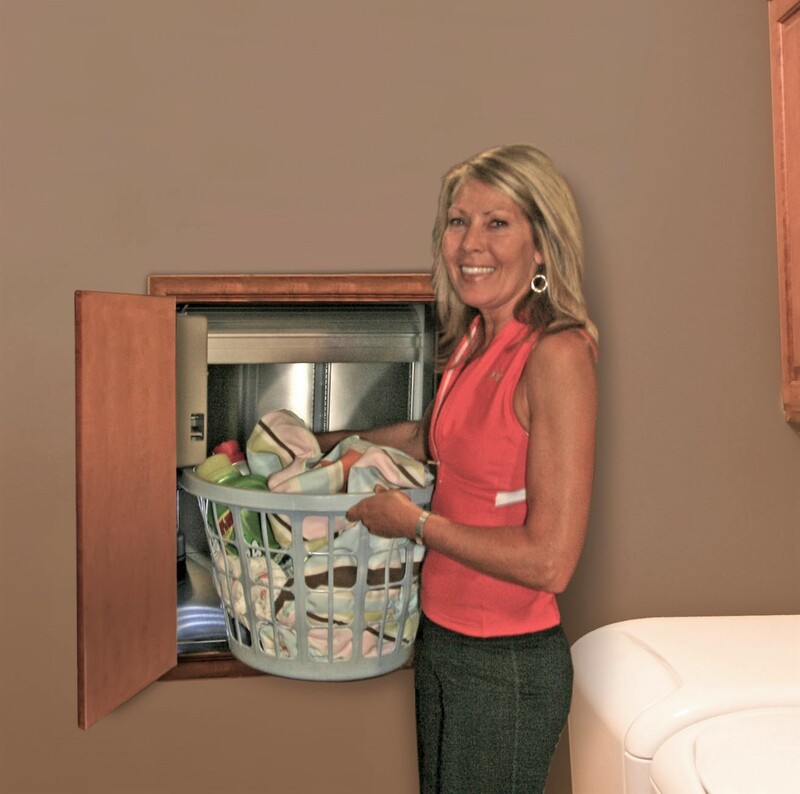 a dumbwaiter can help you lift things from laundry and household supplies, to reems of paper, medical supplies, etc. Custom car sizes are available to accommodate your specific needs. 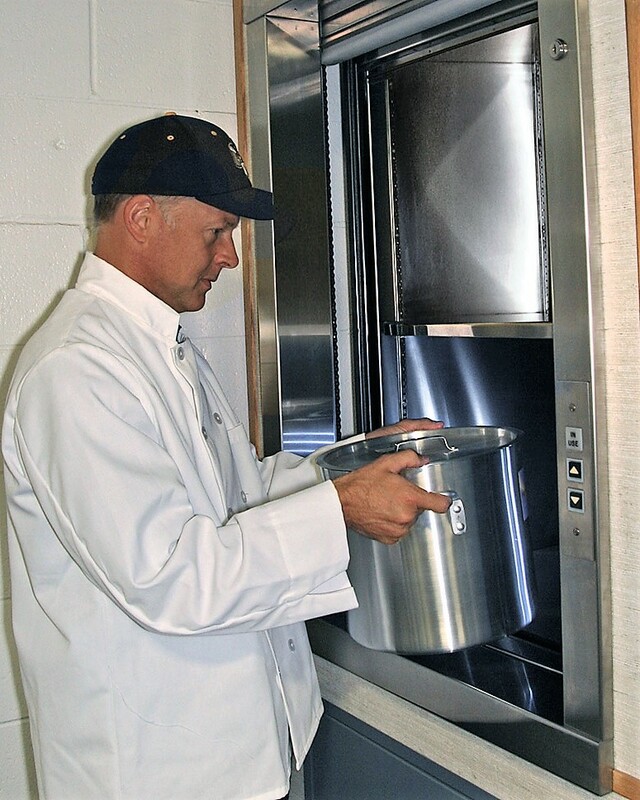 Other dumbwaiter options include powder-coated steel or stainless steel car, roll-top or bi-parting gate, removeable/adjustable metal shelf and more.